The vast majority of residency applicants (95%) who work with us comprehensively, on every piece of the residency admissions process, match in the specialty of his or her choice. Many match at their #1 choice. Flexible payment plans available for all packages. Contact us (646-217-4674) for details. 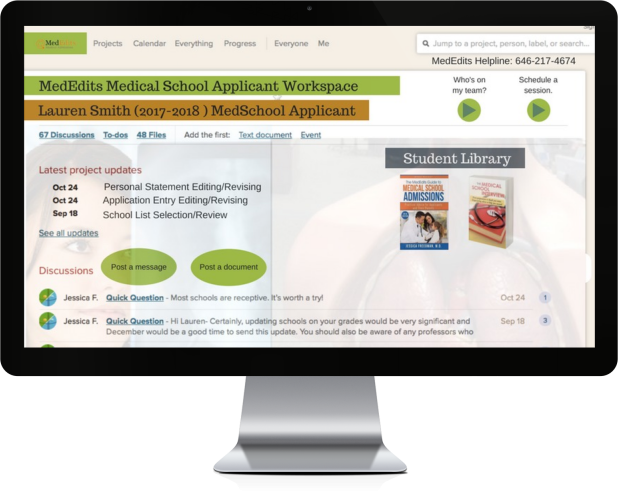 If you are not convinced that working with MedEdits can offer you a distinct advantage over the competition, read some of our sample testimonials and review our success list. 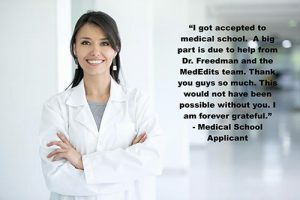 MedEdits faculty work with applicants seeking residency matches to allopathic, osteopathic and SF Match programs in every medical specialty including dermatology, family medicine, internal medicine, orthopedic surgery, and radiation oncology. We also understand the issues facing U.S. citizen medical students and non-U.S. citizen international medical students and graduates. We start working with residency applicants as early as the first year of medical school through match day. 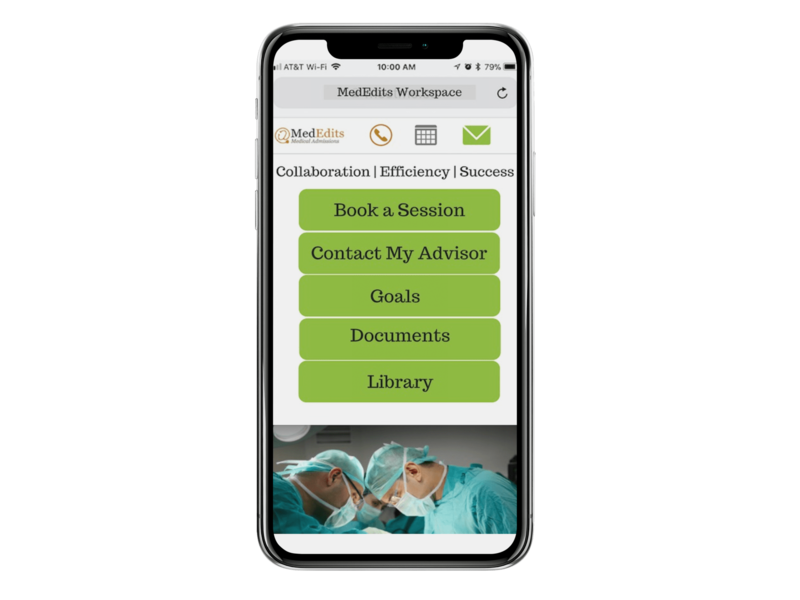 However, many applicants hire us only during the “match year.” Regardless of the option you choose, working with MedEdits will give you a distinct advantage in the residency matching process. Hire the best medical residency match consultants. What are the six core competencies and how can this help me in the residency match? What is the “all in policy” for residency programs? 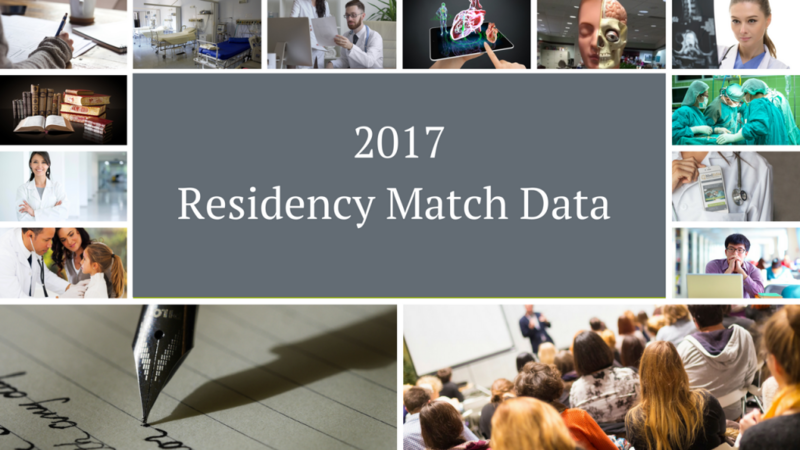 What is Doximity Residency Navigator, FREIDA Online®, the AMA Residency & Fellowship Database®, and how can it guide me in the residency match? Submit payment below. Click on an orange BUY NOW button (below) to pay via PayPal or credit card. After payment is submitted, we will send you a diagnostic inventory questionnaire to complete and directions on how to proceed. Check availability and/or schedule your one hour session. 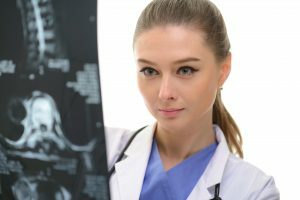 What distinguishes MedEdits Residency Consulting Services? We do more than just review your grammar. Our extensive content suggestions will allow you to focus your personal statement to highlight your strengths and distinguishing experiences. 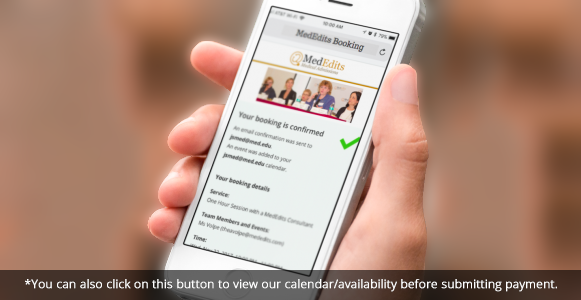 MedEdits is recognized as the nation’s leading medical admissions company. Our reputation for excellence is based on our unmatched experience in academic medicine, record of success, and personalized service. Our team of expert medical educators have worked as faculty at medical schools across this country. And none of us works in a vacuum — we collaborate. MedEdits clients benefit from our pool of expertise. We realize how stressful the admissions process can be. At MedEdits, we advise each client with support and understanding. At MedEdits, we take good care of you. This is our full time job. Clients are assigned an applicant coordinator who helps with all logistics related to your work with us. We will work with you one-on-one to devise a personalized strategy that will optimize your success. 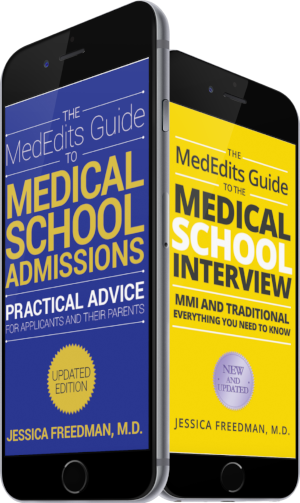 Topics discussed include academic coursework, extracurricular involvement, letter writers, USMLE timing, elective and rotation planning, and how to approach your admissions documents. 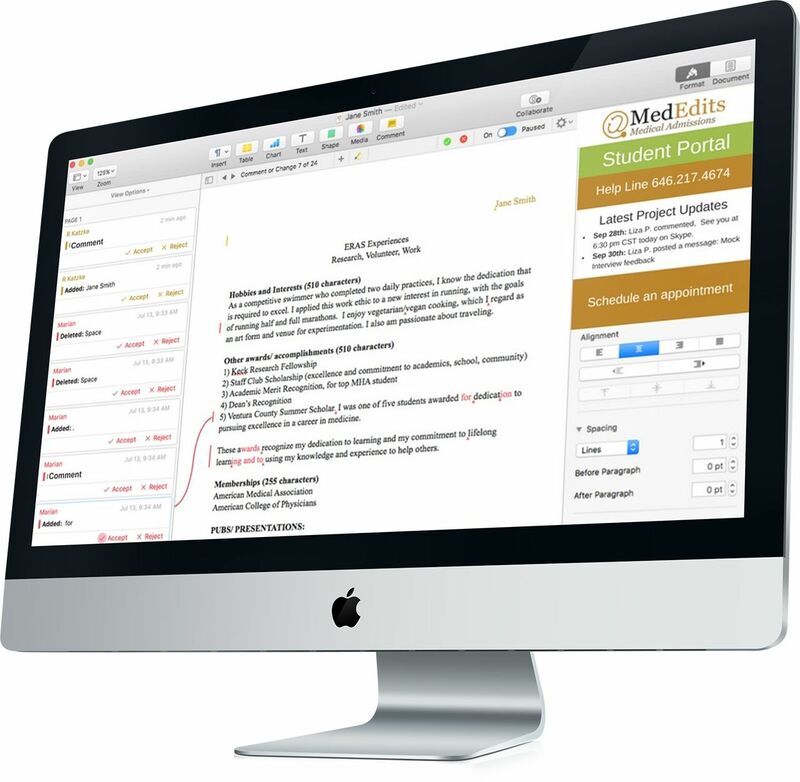 Every document revision is edited by an experienced professional editor whom Dr. Freedman has trained in the art of medical admissions. We will make extensive valuable suggestions to improve your personal statement content. We ensure that your statement showcases your most important experiences. Of course, we also review your grammar, syntax and sentence structure! We will make extensive valuable suggestions to improve your application entry content. We ensure that your entries showcase your experiences and insights. Of course, we also review your grammar, syntax and sentence structure! It is important to communicate to your top-choice choice program effectively. We help you craft an effective letter of intent to improve your chance of being accepted at your #1 pick! Practice makes perfect. We will ask you the “basic questions” as well as the “tough ones.” By helping you to understand how to present yourself and your experiences in these sessions, you will feel confident and empowered. All mock interviews include personalized written feedback. Our team, as a whole, takes great pride in the work we do, and this applicant-centered view defines our commitment to the clients we serve. We attend the annual Association of American Medical Colleges meeting and read the academic medicine literature to stay up to date with the most recent NRMP, AOA, & SF match statistics and data. This allows us to serve as a cutting edge resource. Individually designed packages are available to suit each client’s needs.